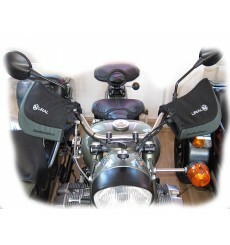 Waterproof, heated gove with lithium accus, POLAR FLEECE lining, waterproof with POLYMAX® membrane, durable and sensitive palm of goatskin, FIBERFIL insulation and an outshell of Softshell. 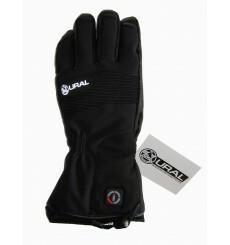 A really good company on colder days which makes you feel comfortable. 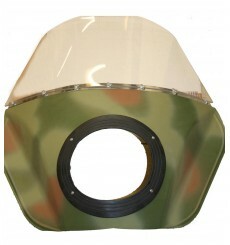 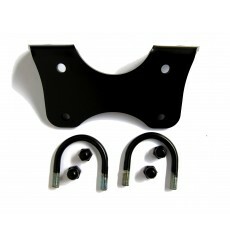 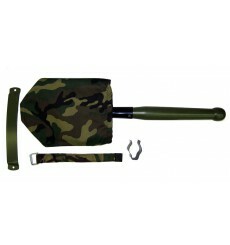 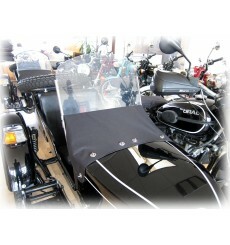 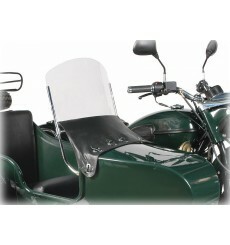 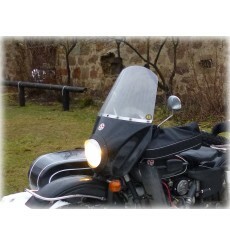 Drivers Windshield plain colored Heavy version made of metal, for both old and new handlebar Height from Headlamp on: 56cmMax width: 65cm Please read the assembly notes. 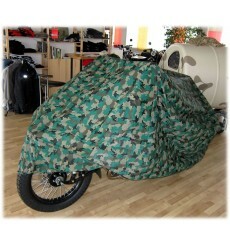 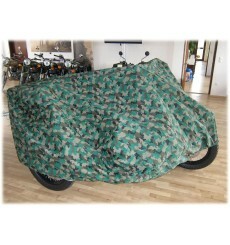 Drivers Windshield camoflage Heavy version made of metal, for both old and new handlebar. 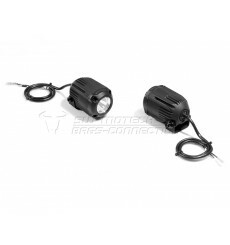 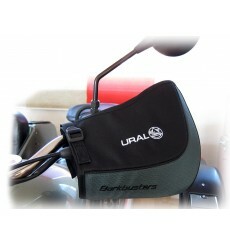 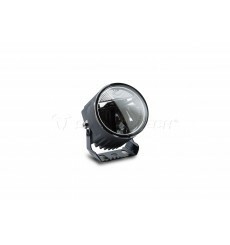 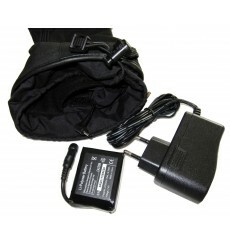 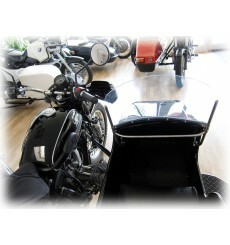 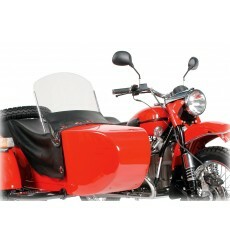 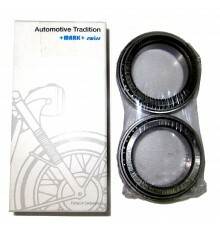 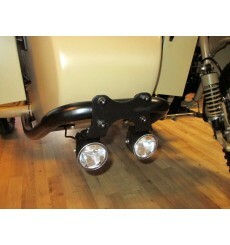 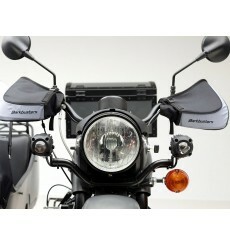 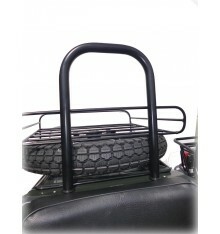 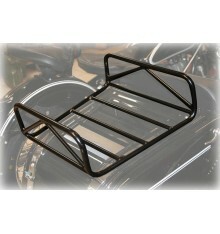 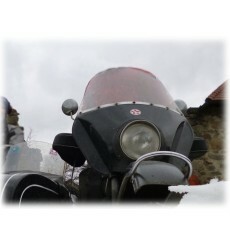 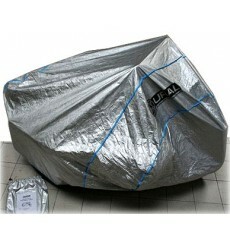 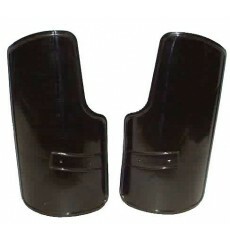 Height from Headlamp on: 56cmMax width: 65cm Please read the assembly notes. 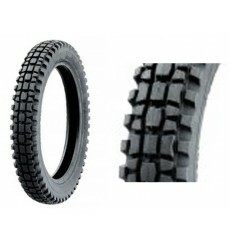 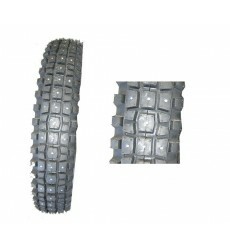 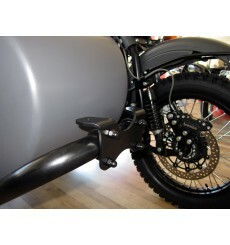 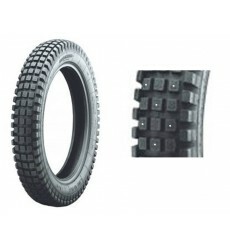 Enduro tyre Heidenau K37 4.00-19 M&S with Silica for cold and wet conditions.The classic block style tire wih its special Silica rubber is the best choice for cold and rainy days - perfect on snow.In fact the best tire for riding Ural sidecars in Winter.